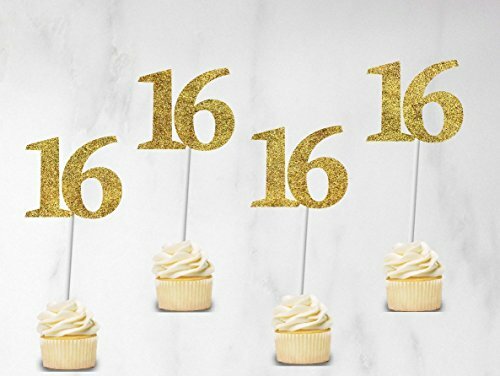 Glitter paper cupcake toppers for your Sweet 16 party. 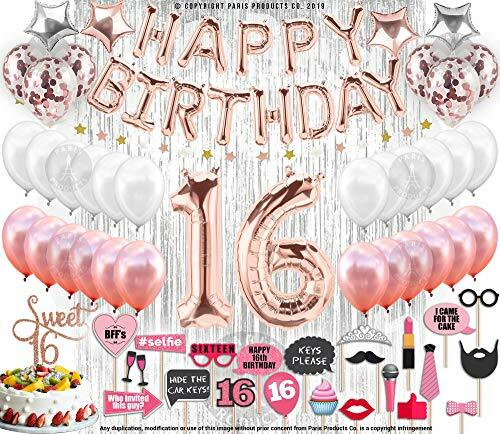 Made of high quality glitter cardstock. 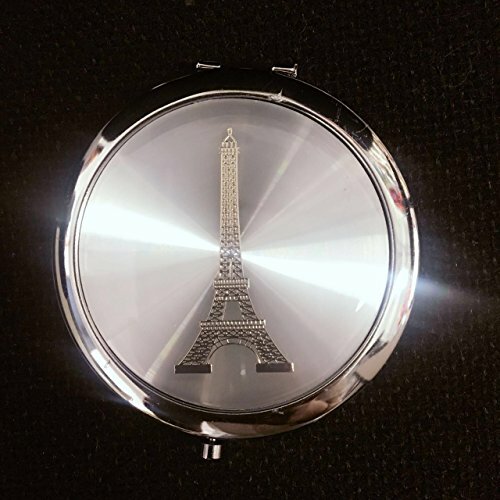 Reverse is white. 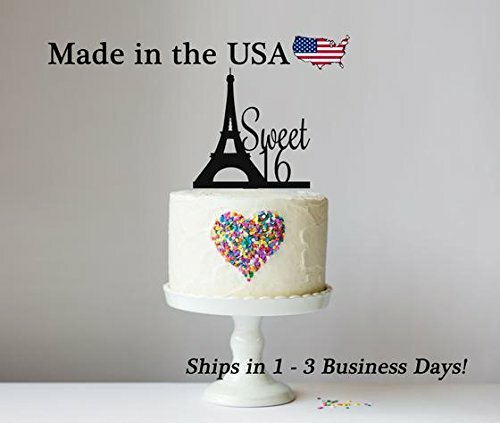 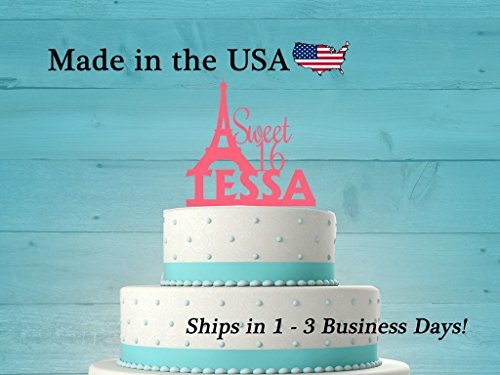 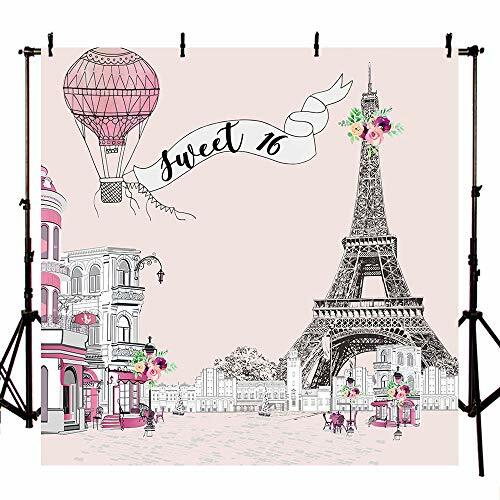 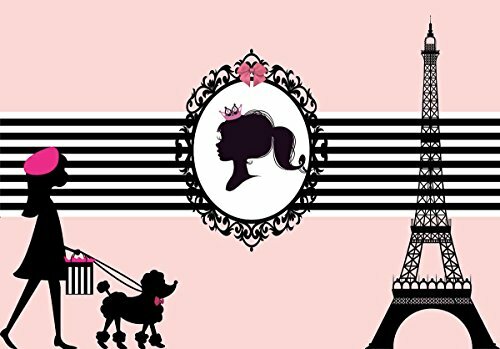 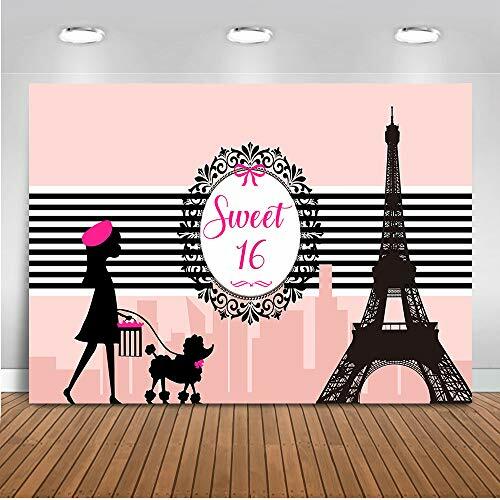 Chyna Super Sweet 16 "Welcome To Paris Theme"